When someone hears root canal- they automatically think… PAIN. In truth, root canals get you OUT OF PAIN. Our teeth are actually alive with nerves and blood supply located in its core. When a cavity gets big and infects the core, the body responds sending pain signals to the brain. 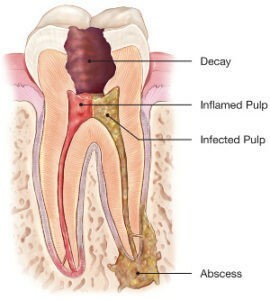 A root canal procedure removes the infected tissue, thereby getting you OUT OF PAIN. Can my regular dentist do my root canal? I treat my patient’s teeth as if they were my own. I ask myself, if this were me or my wife, what would I do? 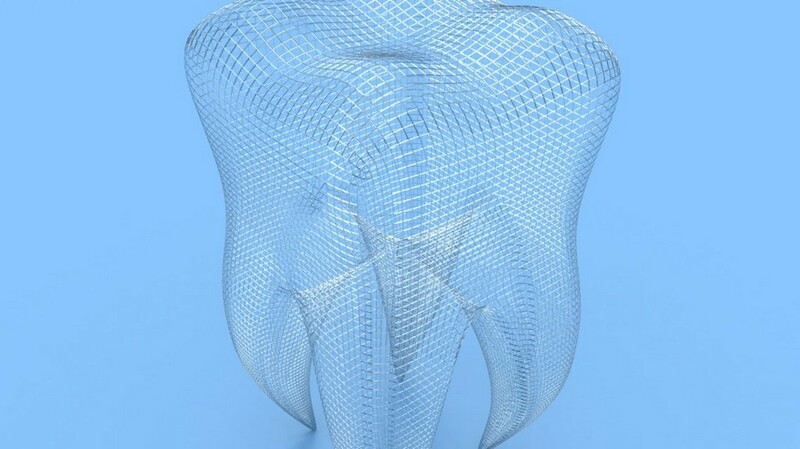 Endodontists (root canal specialists), have advanced training in root canals and know the latest technologies. Some teeth, especially the back ones, have a complicated root structure. If I needed a root canal on one of these teeth, I would see an Endodontist. I bet your dentist would do the same. So what if my regular dentist does my root canal, it’s CHEAPER? Many incomplete and poorly treated root canals end up getting re-infected. When this happens there are two scenarios (both of which will end up costing you more than if the root canal had been originally treated by a Endodontist). A) The root canal will need to be retreated by a Endodontist, and B) the tooth needs to be extracted and you now need an implant by an oral surgeon. The bottom line is, as my colleague, Dr. Joseph Stern (Endodontist) puts it: ”the best thing you can do to avoid a root canal is to see your dentist on a regular basis. BE PROACTIVE.” So come see us for a checkup. It will be a lot cheaper. But, if you do need a root canal, we will refer you to a specialist we trust with our own teeth.